Ten UA faculty and staff members have been selected for a new fellowship that aims to further the University's efforts as a Hispanic-Serving Institution. The UA was designated as a Hispanic-Serving Institution by the U.S. Department of Education in April. The designation is defined by the Higher Education Act of 1965 as an institution of higher education with an undergraduate student enrollment that is at least 25 percent Hispanic. The UA joins 105 four-year public institutions with the designation, and is the first of Arizona's three state universities to receive the designation, which "provides grants to assist HSIs to expand educational opportunities for, and improve the attainment of, Hispanic students," according to the Department of Education. The HSI Fellows Program came out of the work that helped the University earn the designation, led by Marla Franco, assistant vice provost for HSI initiatives. It has a dual purpose: to help the fellows develop leadership skills and – through the fellows' work – to expand the University's capacity to serve Hispanic students. Created along with the fellowship is the Inclusive Leadership Program, a new professional development program for UA faculty and staff that aim to build on the University's HSI designation. Along with the fellows program, the Inclusive Leadership Program includes a workshop series and certificate program, and is provided through a partnership involving the Office of the Provost, the Office for Diversity and Inclusive Excellence, and the Division of Human Resources. The first class' 10 fellows have been split into three groups, each with its own project: creation of a communications plan about the UA's HSI efforts and impact, design of culturally relevant pedagogies and practices, and development of a plan to engage and serve students at the UA. Fellows will meet over eight sessions in the spring to work on the projects and learn skills that will help the fellows see them through, Franco said. Fellows are expected to commit about eight to 10 hours per week to their HSI duties. To compensate units for the time that fellows will be away from their normal responsibilities, the Office of the Provost and the units will share the cost of the missed time. This arrangement is common when faculty members are selected for fellowships and have to reduce their course load. 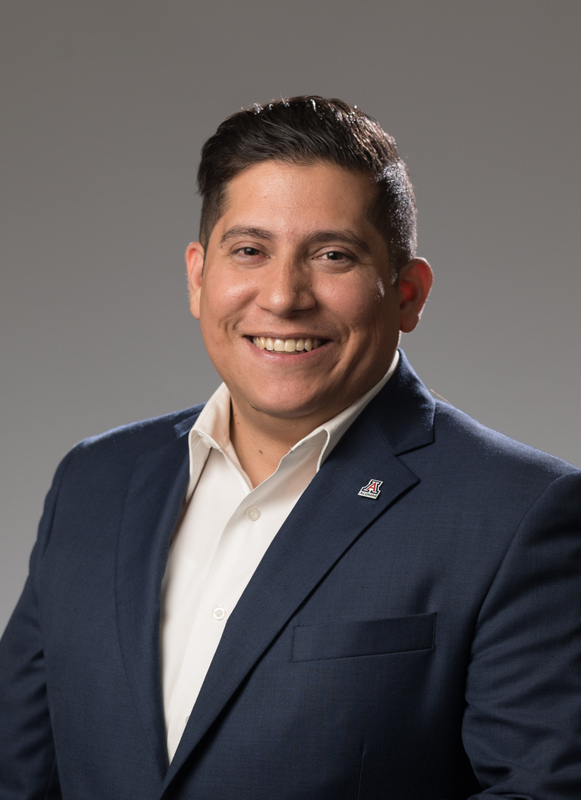 As a first-generation college student who attended the University on a UA Hispanic Alumni scholarship, Ricky Hernández said becoming an HSI fellow is an opportunity to improve support for students who are, in many ways, a lot like he was when he was a student. 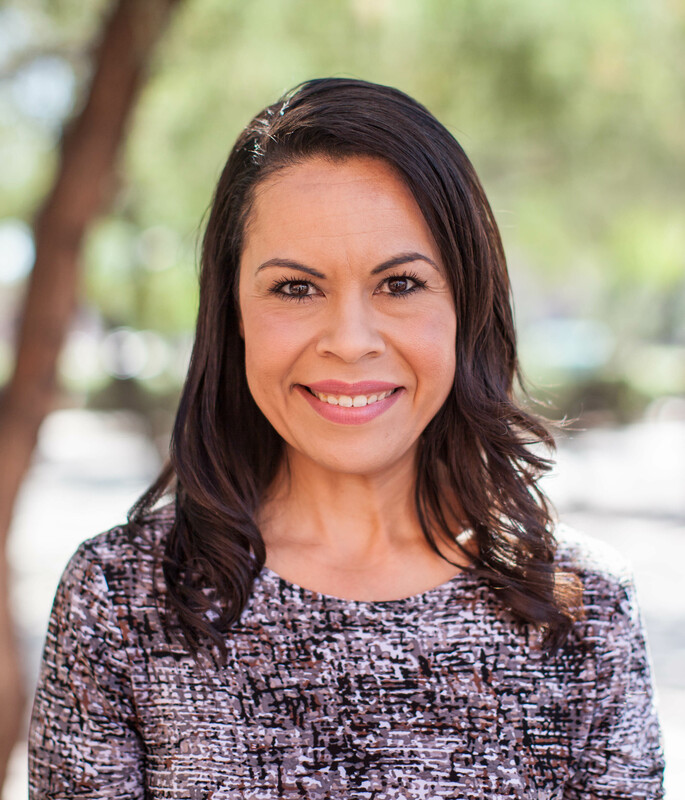 Hernández is assistant vice president for alumni operations and chief operating officer for the UA Alumni Association. "For a lot of them, they feel like they're carrying the entire weight of their entire families sometimes in being successful and whatever that means for them," Hernández said, speaking about the pressures many first-generation Hispanic students face upon arriving to college. "We have to make sure that we've got good structures to help them make good on the promises they've made to their families." 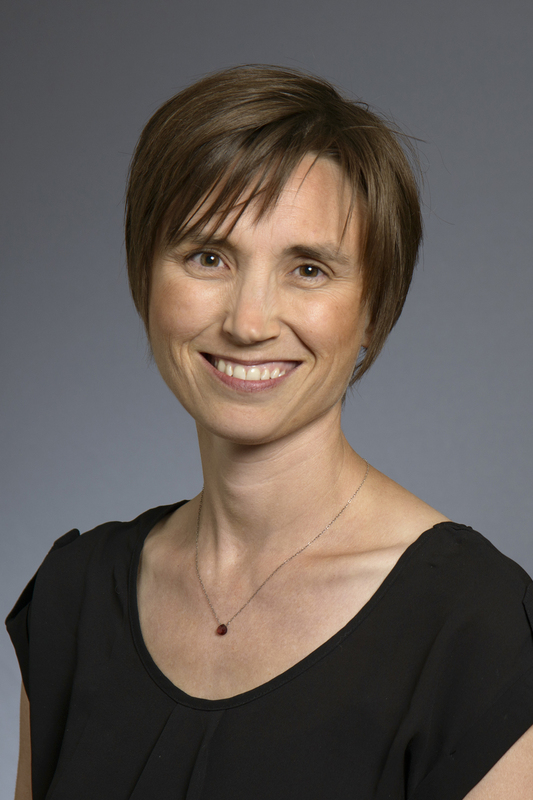 Kasi Kiehlbaugh, a research assistant professor in the College of Engineering, said her interest in the fellowship also stemmed from her experience as a woman working in the engineering field, which is predominantly male. Kiehlbaugh will spend her fellowship helping to craft culturally relevant pedagogies and practices, in part by encouraging faculty to embrace more inclusive teaching techniques. Faculty have more opportunities to interact with students and therefore are well-positioned to improve student success and retention, Kiehlbaugh said, by creating "an environment within the classroom where we get those students to feel connected and like they belong and like someone cares about them." The fellowship, Franco said, helps illustrate the UA's investment in HSI work, particularly from President Robert C. Robbins and Interim Senior Vice President and Provost Jeffrey Goldberg, who were key in getting the fellowship off the ground. "It acknowledges that there is quite a bit of expertise and experience among faculty and staff here at our own university that we can tap into to really shape the vision of this work and help build capacity around the HSI designation," she said.